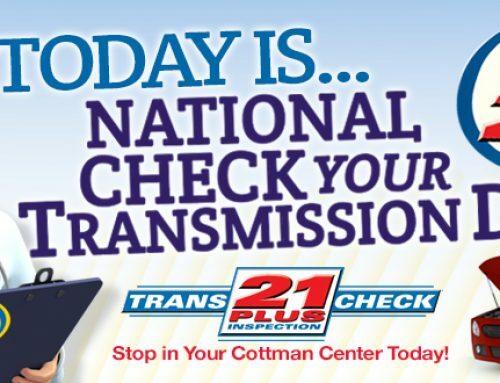 Cottman Transmission and Total Auto Care, with locations across the U.S. that service almost any make or model vehicle, foreign or domestic, has relaunched its national website with many upgrades, new features and added content that makes it a must-go online destination for anyone seeking information and advice on car maintenance and repair. 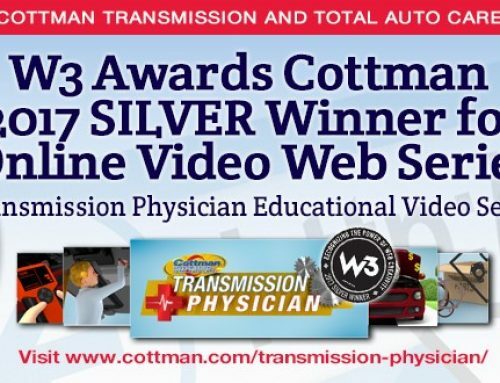 “Our new site, at www.Cottman.com, is easier to navigate, and full of updated information on transmission repair and services,” said Derik Beck, VP of Digital Marketing at Cottman Transmission and Total Auto Care. 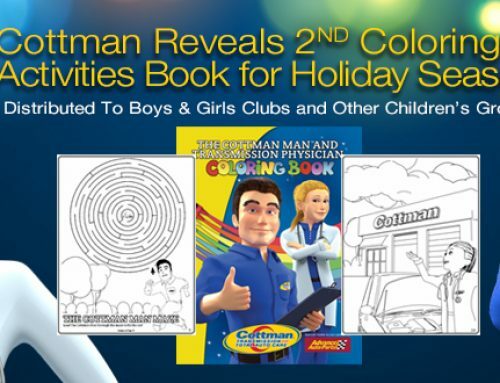 The site, which features the iconic Cottman Man on the home page, has icons that when clicked provide general information about batteries and electrical systems, belts and hoses, transmissions, brakes, diagnostics and auto repair and services. 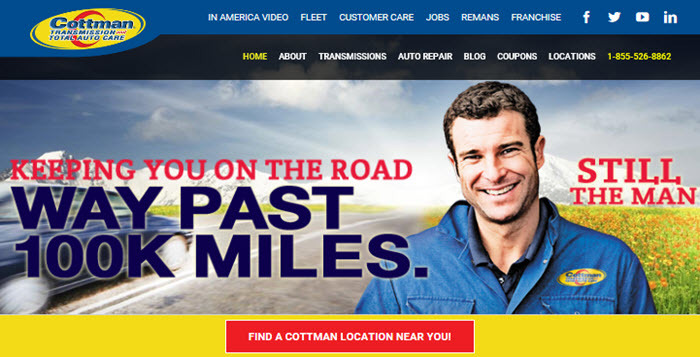 “For over 50 years the Cottman brand has serviced customers and trusted their neighborhood Cottman Man. We want the new website to bring customers closer to Cottman by providing information that is readily available whenever they need it for their vehicles,” said Beck. 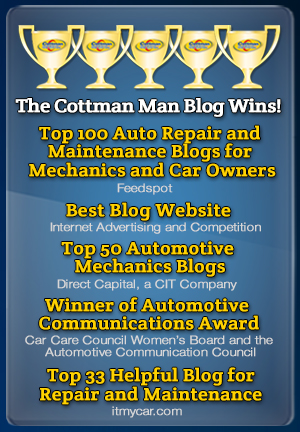 There is also a link to the new Cottman Man blog, which recently was named as one of Top 50 automotive and mechanics blogs. 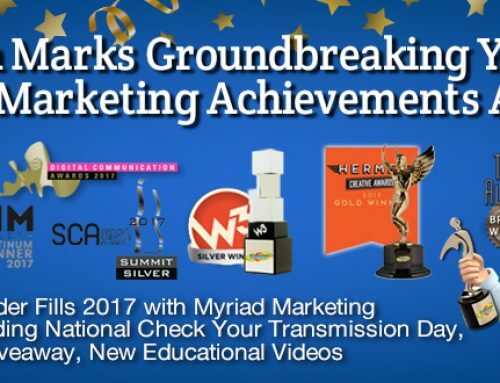 It was cited for helpful articles like My Car’s Still Under Warranty; Do I Need to Have It Serviced at the Dealer?, But Here’s What It Says on the Internet! 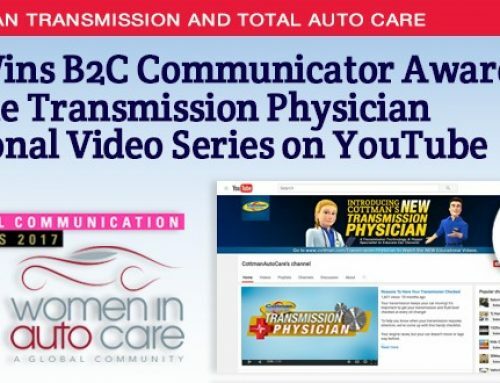 and My Car Didn’t Start This Morning; Should I Replace the Battery, as well as stories that put a focus on local franchisees who, in their communities, are the Cottman Man.